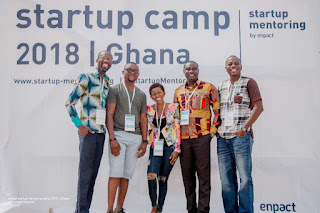 Renowned Ghanaian Social Entrepreneur & Founder of the Afi Antonio Foundation, Afi Antonio has advised young entrepreneurs to use their social media platforms to promote their businesses during a 3 days bootcamp for young entrepreneurs dubbed the Startup Mentoring Camp by ENPACT. 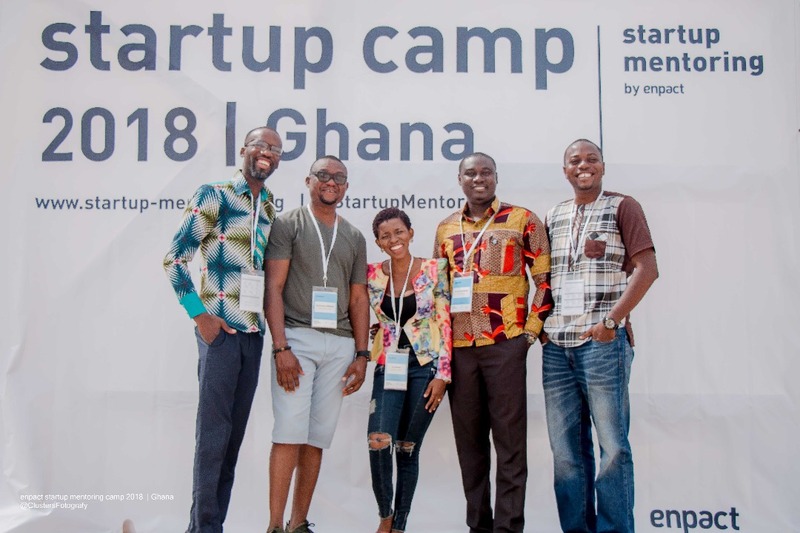 e to support responsible entrepreneurs through innovative mentoring programs by creating entrepreneurial spaces and analysing the startup friendliness of cities. During the programme, Afi had the opportunity to directly mentor 2 young entrepreneurs who were into fashion & multimedia during the 3 days Bootcamp which was held at Bojo Beach. The camping was also coupled with workshops on how to pitch, start your business and grow a business to become globally competitive. 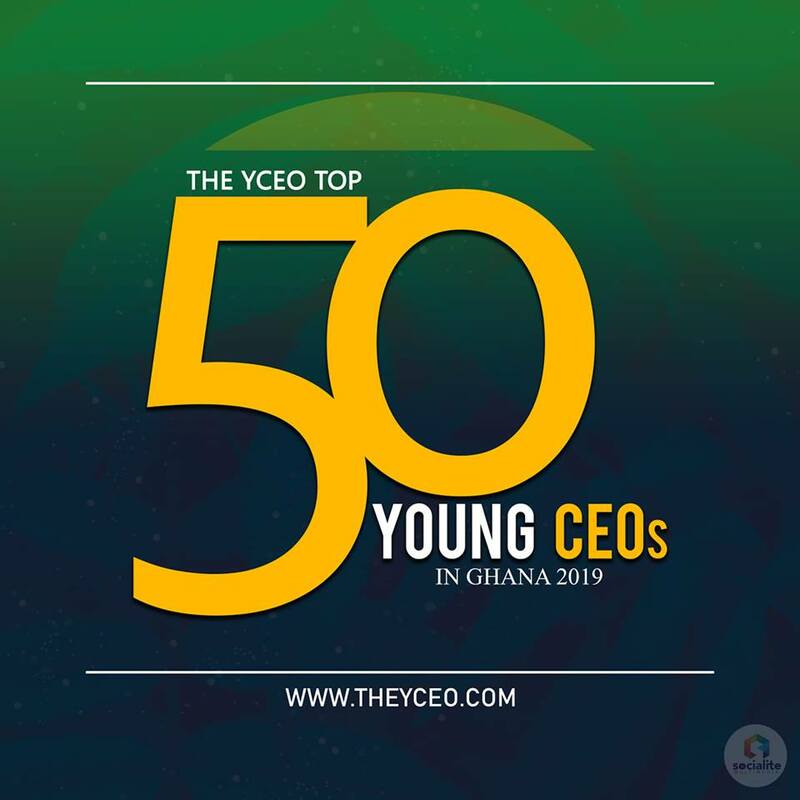 Other renowned personalities and entrepreneurs who took part in the mentoring programme included; Vannel Mawuli Dzigba of Abossey OkaiOnline, Emmanuel E. K. Awumee a startup development analyst and car care consult, Doctor Paul Henry Dsane-Aidoo, Richmond Worgbah founder and CEO of KASI Express just to mention a few. Speaking about the program, Afi Antonio advised young people who are planning to start a business to enroll in next year's programme. She also mentioned that although the camp is over, mentoring still continues for 6 months where mentors get to monitor mentees on their progress and also visit them to see how they go about their business or production. Afi Antonio said she's grateful to Kate Gyasi of Enpact who invited her and she also expressed her profound gratitude to all the team at Enpact.